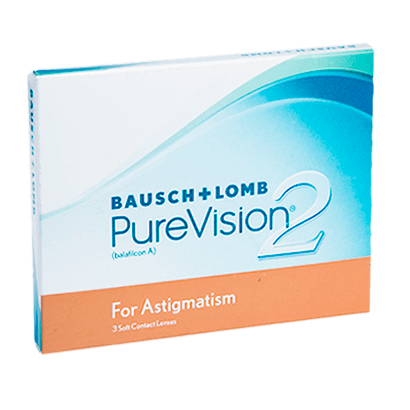 PureVision2 for Astigmatism contact lenses is an innovative toric lenses designed by eye care expert manufacturers Bausch & Lomb, known for its exceptional level of performance. 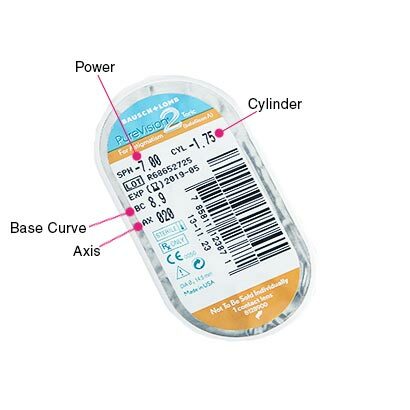 These toric contact lenses can be worn for long hours, due to their unique silicone hydrogel material, that allows more oxygen into the eyes. This high breathability ensures PureVision2 for Astigmatism contacts can deliver longer-lasting lenses and healthy eyes. Experience easy to wear lenses, as they have a built-in visibility tint and have been made with an Auto Align Design for uninterrupted vision. PureVision2 for Astigmatism contact lenses remains stable on your eyes whilst correcting your astigmatism. 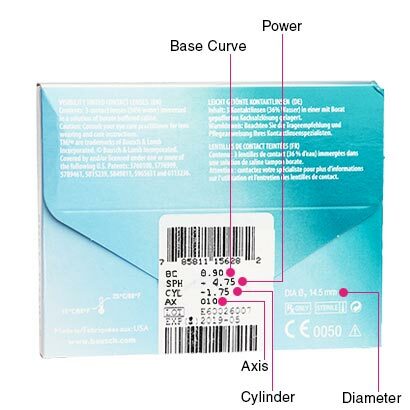 So, you can rely on a secure fit, with reduced visual distortions, halos and glares from the contact lenses. These monthly contact lenses can be worn for up to 30 days as daily wear lenses, or as extended wear lenses (as recommended by your optician). At FeelGoodContacts.ie, we recommend our popular comfi All-in-One Solution, for a simple cleaning and storing routine for your monthly lenses. Biofinity Toric and Air Optix for Astigmatism are similar monthly toric lenses. My eyes never feel dry with these lenses. a couple of drops each morning and I never have to anything else during the day.